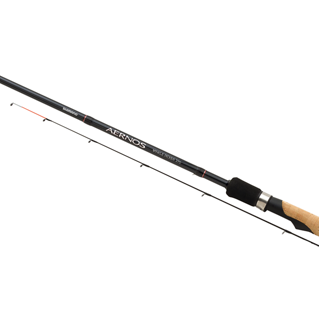 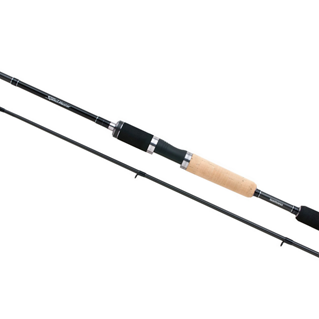 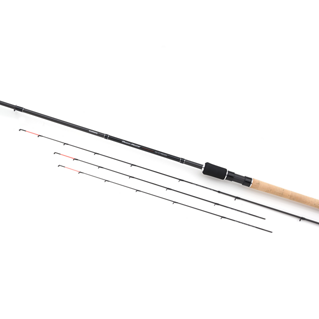 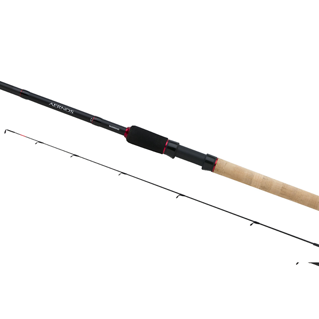 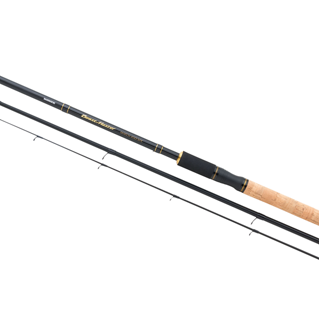 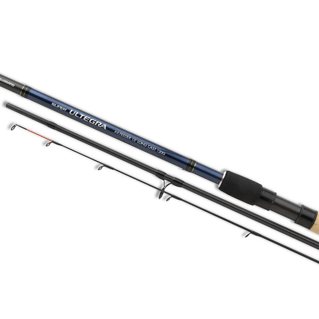 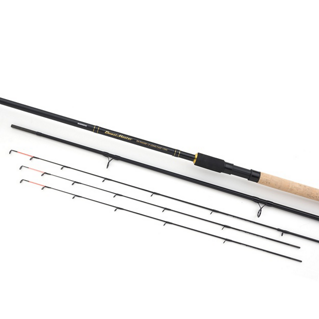 This entry level rod is produced from XT30 carbon with added Geo-fibre and reinforces Shimano's commitment to producing great rods in all categories. 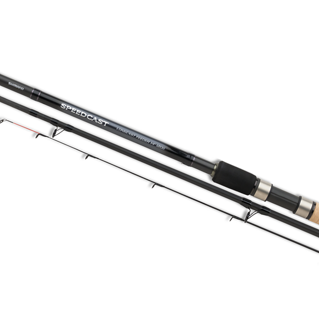 The Speedcast's HPC200 + Biofibre carbon blank provides exceptional balance and tip speed whilst keeping overall weight down to a minimum. 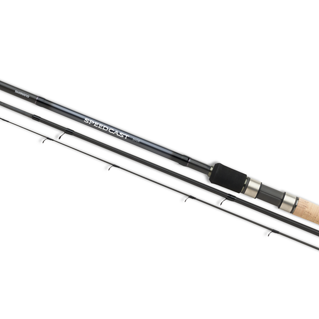 The Ideal rod for match anglers requiring high quality, responsive performance. Our Super Ultegra range of match fishing rods built an extremely credible reputation throughout its initial launch. 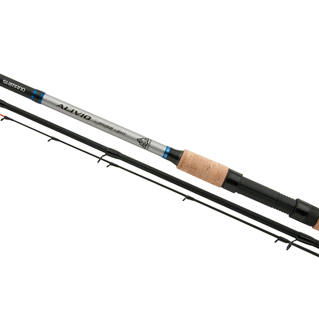 The new AX range looks set to follow suit with their stylish looks and light, responsive blanks. 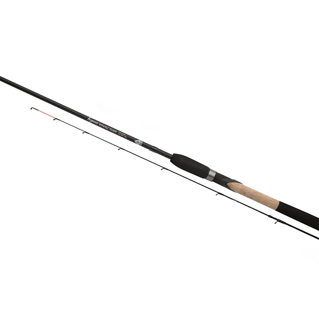 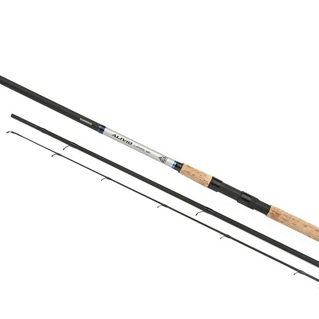 This super slim 8.5m pole designed for margin fishing when targeting the largest of fish. 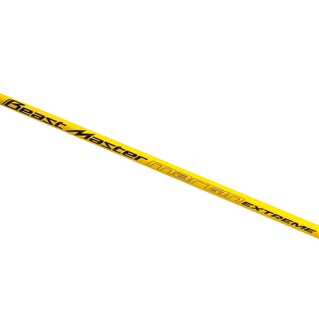 Super low weight but with extremely high power. 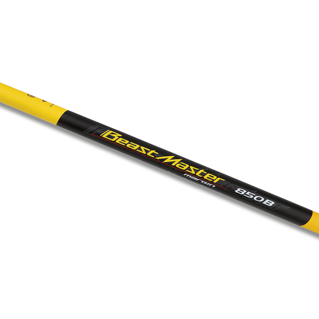 Extra heavy duty, short margin pole for hit and hold tactics or catching big weights.